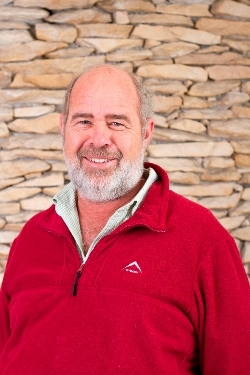 Ivan van Niekerk boasts a career of 36 years in the Building Industry. IVN Construction was pioneered in 1992, and is a leading force in the field of Construction, situated in Tableview. With our invaluable experience and qualified team of resources, we have successfully completed construction of factories, apartment blocks and houses in Boland and on the West Coast, Northern-, Southern-, and Atlantic Seaboard. We are geared to oversee the safe construction of your building, and we make use of only the best Interior Design companies and sub-contractors for specialised detail work. We are members of the MBA (Master Builders & Allied Trades), BIBC ( Building Industrial Bargaining Council) and the NHBRC ( National Home Builders Regulation Council). Ivan Van Niekerk started studying in 1980 for a Diploma in Construction Supervision at the Cape Technikon during and after his studies he worked for numerous construction companies including, J van der Sluys (Pty)Ltd, Bellandia Homes Ltd and Gorrie & Findlay Master Builders.